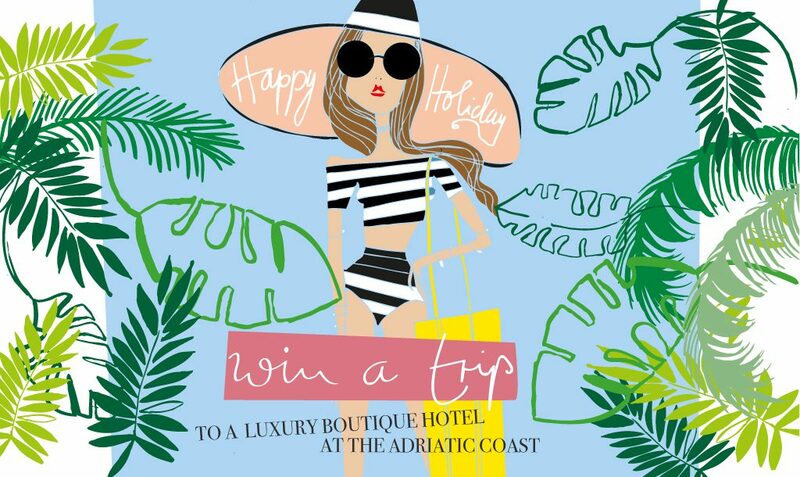 If you are still in the mood for sunny days at the beach in historical surroundings, you can win a three-day weekend from the 15th until the 17th of September at the Hotel Adriatic in Croatia including one dinner for two at the Adriatic Brasserie. This 2015 renovated luxury boutique hotel is situated in the heart of Rovinj’s lively old town, right by the sea overlooking the island of St. Katarina. 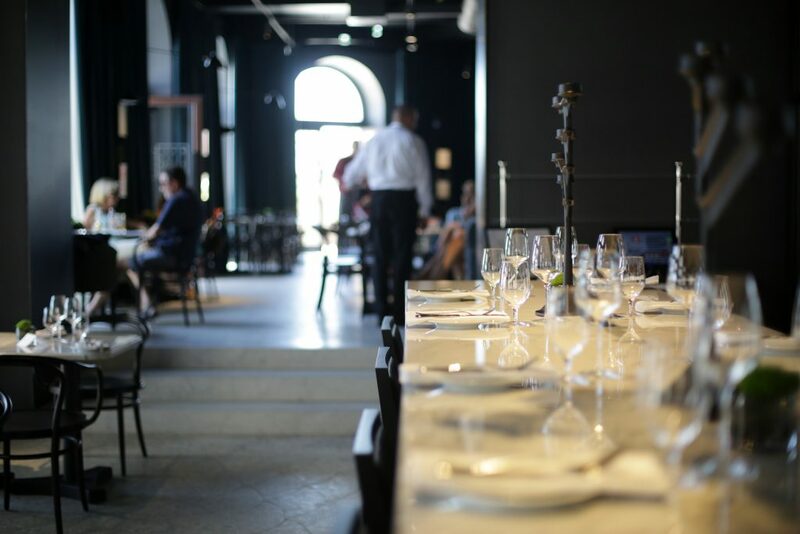 The Adriatic Brasserie is the perfect place for a romantic dinner. Each room has individual fine contemporary artworks made by young artists, and the mix of the place and culture will make your weekend trip a one of a kind. Rovinj is a Croatian fishing port on the west coast of Croatia characterized by its narrow streets, colourful houses and beautiful waterfront. 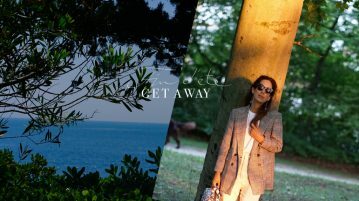 Enjoy your time with wine tasting, oldtimer rallies, beach days and peaceful breakfasts overlooking the turquoise Adriatic Sea. 15.9. 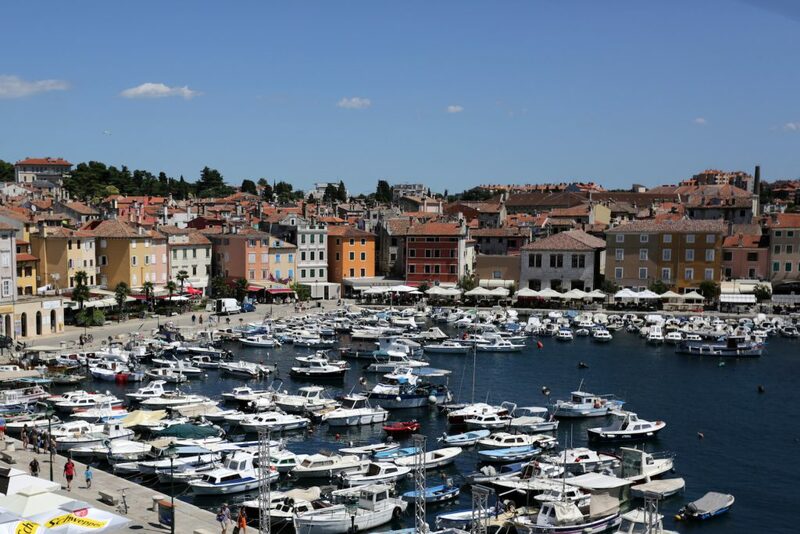 – Try some of the best Istrian wines from local producers at the Rovinj Wine Festival at the peer right in front of the Hotel Adriatic. 16.-17.9. – Be part of the 7th Night Cup of St. Euphemia Rally of oldtimers which will drive through Rovinj and the environs in the evening hours, with the best old-timer proclaimed at the end. 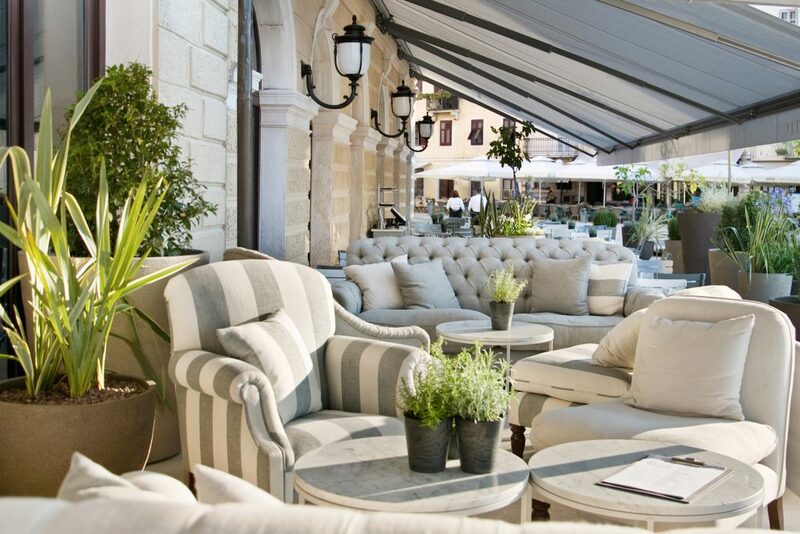 The restaurant terrace at the Hotel Adriatic is a beautiful place to relax and hang out. 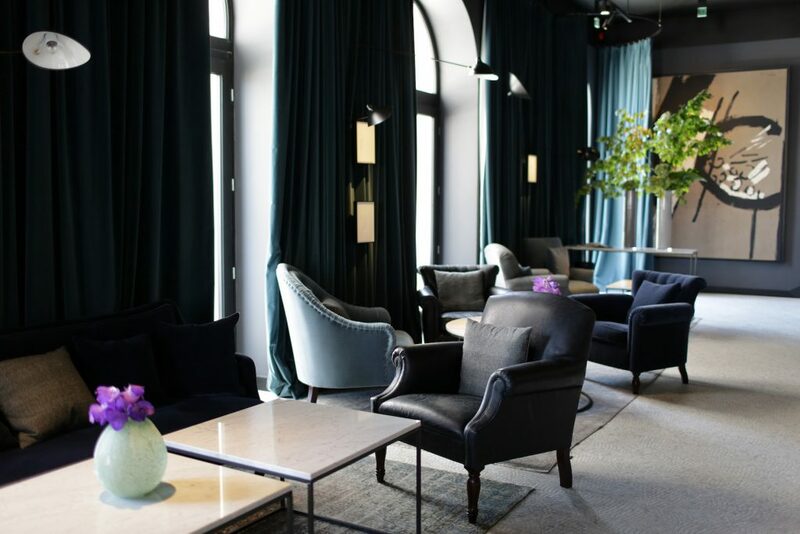 The stylish lobby at the Hotel Adriatic in Rovinj has a very cosmopolitan feel. Relaxing at the Wellness & Spa area of design hotel Lone – guests are invited to use the Hotel Lone indoor swimming pool, Wellness & Spa center and join in the entertainment programs that hotels Lone and Eden offer. 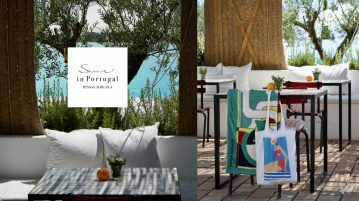 Guests are invited to use the outdoor pool of Hotel Lone, as well as the sunbeds and parasols by the pool. Subscribe to the IRMAS WORLD Newsletter and have the chance to win a 3-day weekend stay at the Hotel Adriatic in Rovinj, Croatia, from the 15th until the 17th of September 2017. This raffle is valid until August 13, 2017. The winner will be informed by email. (More on the terms and conditions) Good luck! 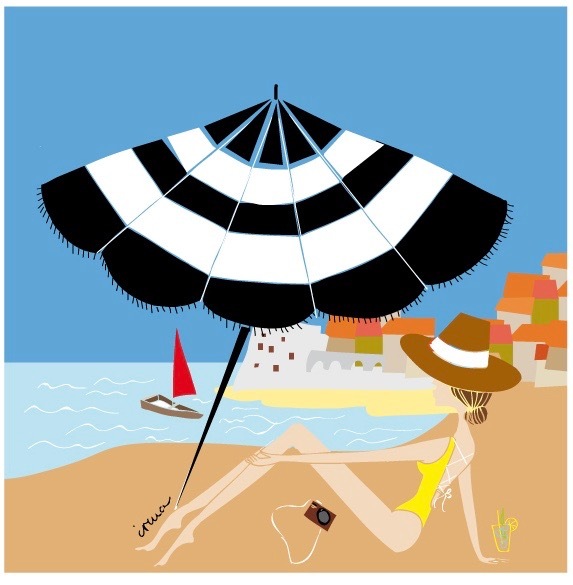 This post was made possible with the kind support of Hotel Adriatic, Rovinj, Croatia.